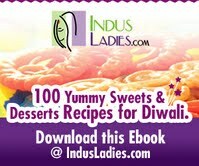 I'm very happy to say that my contributed recipe of "Kalakand", has been accepted by Indusladies and it is on Page No. 111-112(recipe no. 54). 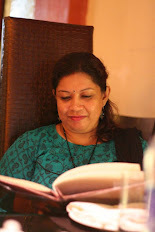 I want to thank Indusladies from bottom of my heart. That was a great effort from Indusladies team. Congrats on your recipe e book dear.